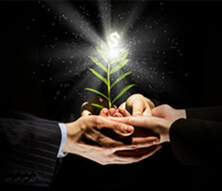 Are you looking for a way to jump start cash flow into your small business? Have you considered working capital business loans? 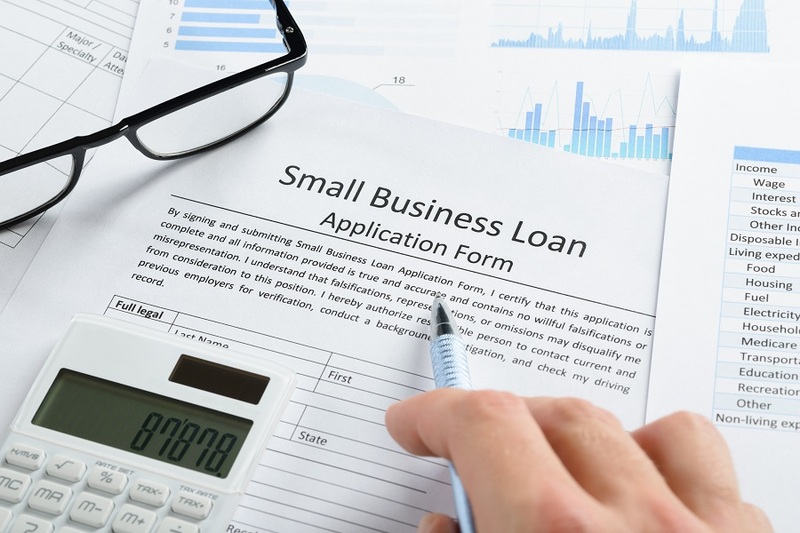 These types of small business loans help you get the cash you need to purchase equipment, purchase marketing materials, and more. Keep reading to learn more about why a working capital loan is a good idea for your business. Small businesses don’t have big investors funding their start-up needs like paying employees’ salaries or buying equipment. 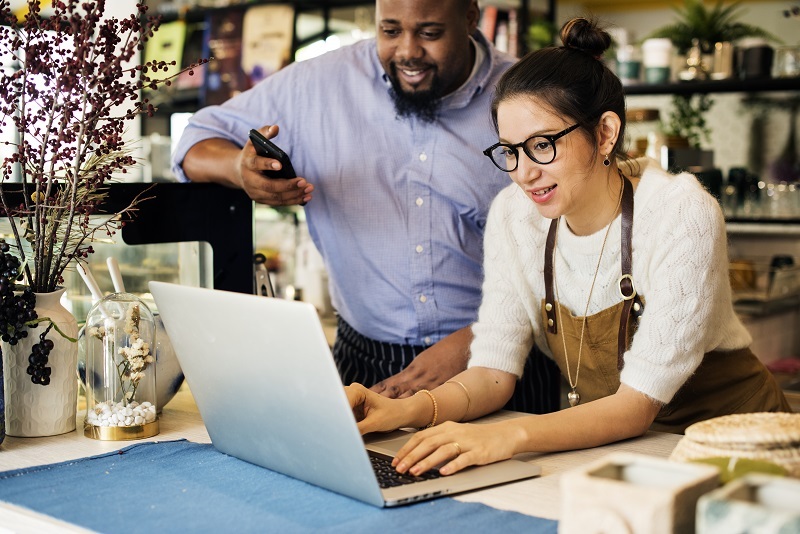 Many small business owners also don’t have a lot of extra money to put into growing the business, especially if you used your savings to get the business started. A small business working capital loan gets cash in your business within a few days. Depending on the type of business you run, you might not get paid by your customers right away. If you run a business that invoices customers and gives them 30 days to pay, you might run into problems if a customer doesn’t pay their bill on time. Working capital loans give you some breathing room. They allow you to continue paying your bills and running your business while you wait for your customers to get those invoices paid. Do you run a retail business? If so, it’s essential that you have a full inventory of stocked goods for your customers. Businesses that don’t have the money to restock their inventory lose customers. 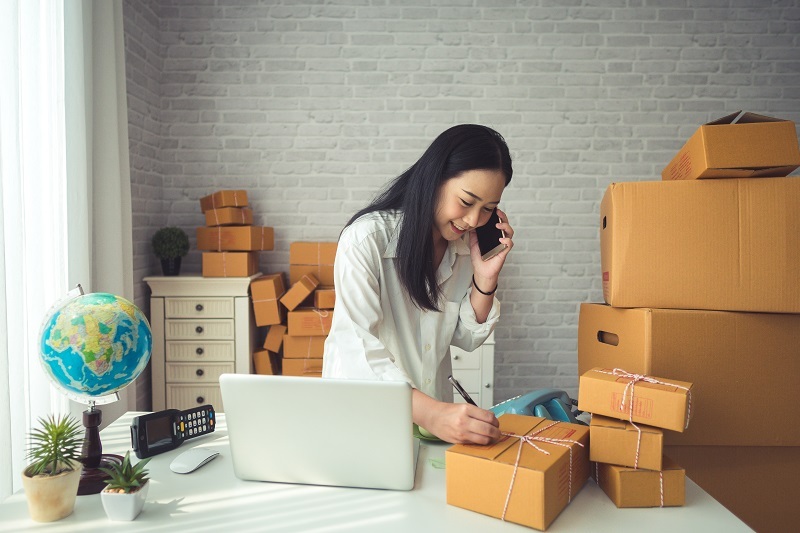 In today’s world of instant gratification and 2-day free shipping from retail giants, you don’t want to give potential customers an excuse to go elsewhere. Capital loans keep your stockroom full whether virtual or stone and mortar. Remember, happy customers are repeat customers. Businesses thrive when their equipment works for them, not against them. What happens if you have a piece of equipment that breaks a week before a major T-shirt order is due? If you need a new screen printing press, but you don’t have that expense budgeted for this quarter, what will you do? These types of loans are perfect for covering these costs in the interim. When you decide to borrow money, think about how much you need to grow your business and when you’ll be able to pay back the loan. Capital loans can be as little as $5,000 or as much as $5 million with repayment terms up to 10 years. Think carefully about how much you need and the costs required to repay the loan. If you’re looking for smart working capital loans, contact Getmoney.com to learn more about all business loan products today! Do you have a personal cash flow problem? Small installment loans are useful when you need extra money to pay an unexpected expense, and payday isn’t as close as you need it to be. If this is your first time considering one of these loan products, you probably have questions. Continue reading to learn how these short-term loans work and how to qualify for funding. Many people assume short-term installment lending is the same as payday lending. While both of these options get you cash in hand fast, the repayment options differ. With payday loans, you’re required to pay back the loan the next time you get paid. However, that’s not always possible, especially if you’re dealing with an expensive emergency. Installment products take away the stress of repaying a large lump sum in 7-14 days. Instead, these loans are repaid a little at a time over a longer period. Personal installment loans do not require collateral. Some lenders require you to give them your banking information so payments can automatically be collected on their due dates. However, this isn’t an across-the-board requirement. It depends on the lender and how they handle the loan repayment option. Loans that don’t require collateral let you get the cash you need without using a car or other piece of property to secure the loan. The best installment loans let you pay off your loan as early as you want. When applying for one of these loans, make sure you understand the payment schedule and what your prepayment options are. In some cases, lenders will charge a penalty for paying off the loan early. They do this to recoup as much interest on the loan as possible. Prepayment is great for you, but not for lenders, because they don’t make as much off the loan. Most short-term loans are due according to your pay schedule. The amount will either be debited from your account or you’ll be required to send in the payment to a physical location. Make sure you have money in your account the day it’s supposed to be debited to avoid additional fees from your bank such as overdraft fees. Today you can apply for most installment loans online. Each lender has different requirements for documentation. Some loans can be started and finished completely online, while others may require you to fax documentation like pay stubs and bank information. 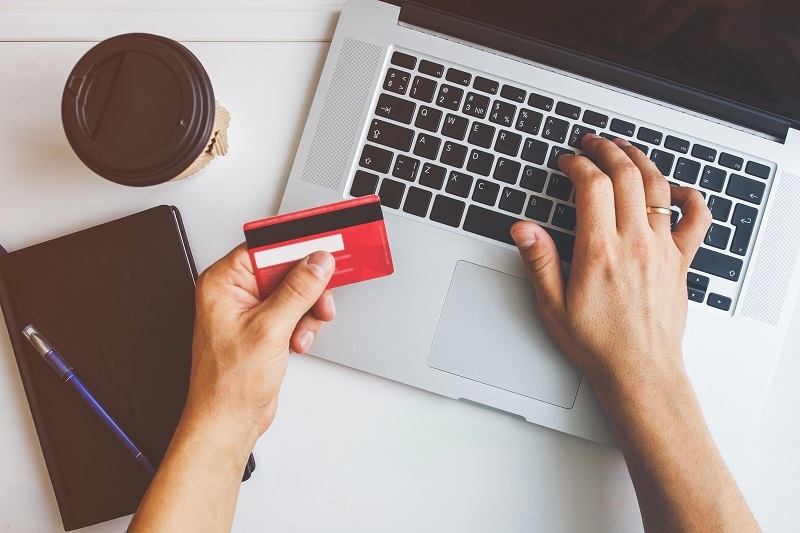 When giving out your personal banking information, make sure that the company is reputable and licensed to fund short-term loans in your state. The good news is that credit criteria for small loans isn’t as strict as applying for credit through traditional banking institutions. 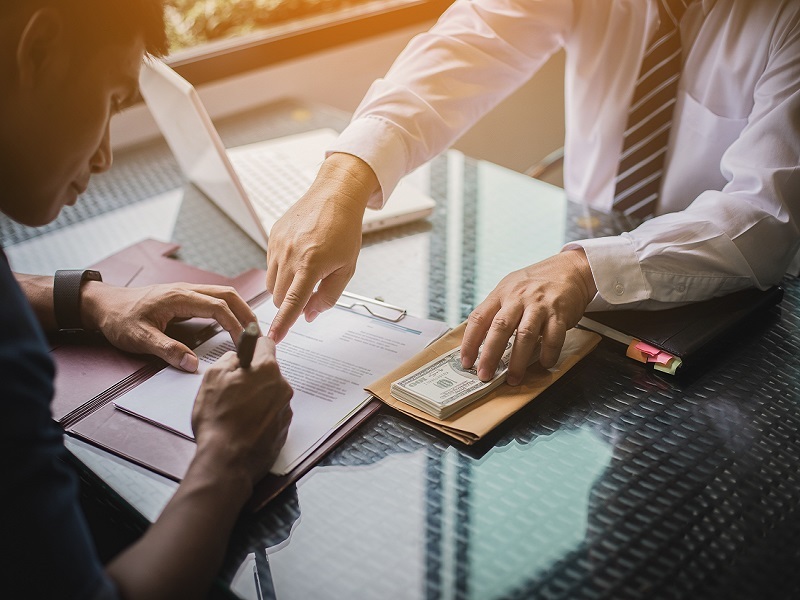 In some cases, the lender might pull a consumer credit report to see if you have any other short-term loans out and the payment history of those loans. If you’re looking for the best installment loans with higher approval rates, choose a lender than offers small loans under $500. This amount is easier to pay back, and you pay less in interest. If you need a short-term loan for an emergency, contact Get Money to get cash in your bank account as fast as possible. Fast payday loans are a great way to get the money you need, no matter when payday is. Typically, these loans advance you the cash that you’re expecting to receive on your next check. Depending on the terms of the loan, you’ll repay the loan within a few days or weeks. This is an excellent way to stay on top of bills or keep yourself afloat before payday. Unfortunately, these loans are often misunderstood. Don’t let yourself fall victim to the rumors surrounding payday loans. Instead, learn the facts needed to debunk those common myths. While payday loans are a great help for those who are struggling financially, people in all kinds of financial situations can benefit. In fact, middle-class individuals make up the majority of those applying for payday loans. Many people use these loans to cover unexpected expenses or emergencies that may occur before their next payday. No matter what situation you’re in, a payday loan could be the solution you’re looking for. This couldn’t be further from the truth. While many may think that their lender is tacking on extra fees, rest assured that that would be illegal. 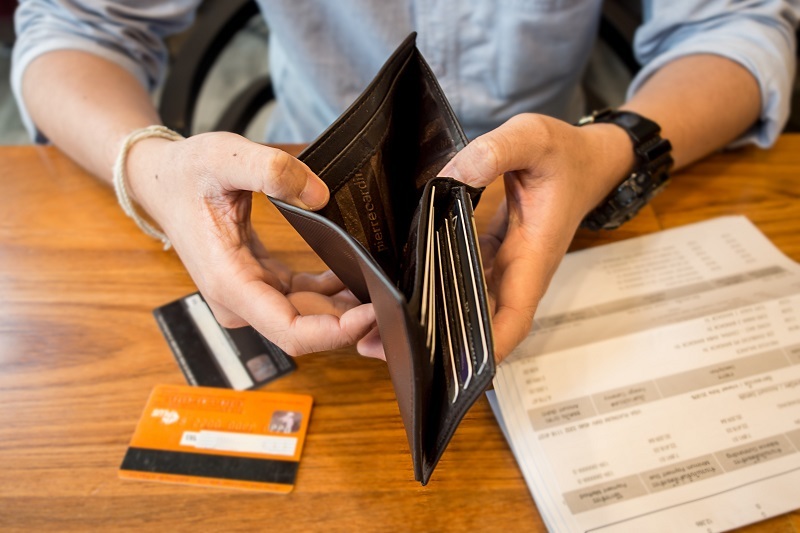 Because of the Truth in Lending Act, lenders are required to be completely transparent in the terms and costs involved with a loan; this includes payday loans. There may be fees associated with your initial loan, but they will be presented to you from the very beginning. All of the terms and conditions of your payday loan should be included in the documents that you sign once the loan is disbursed. If you haven’t considered a payday loan simply because of a low credit score, you could be missing out. Most lenders don’t require you to have good credit in order to apply. In all honesty, most lenders don’t require you to have any credit in order to be a payday loan candidate. As long as you have proof of income and a bank account, it’s simple to qualify — there’s no credit check needed. Many assume that the fees associated with a payday loan are extremely high. Some even assume that it’s less expensive to pay any overdraft fees that they may incur. Typically, you’ll pay a flat fee based on the amount of money that you borrow for a payday loan. If you decide to risk overdraft fees instead, you’ll pay a hefty fee per transaction. It’s much less expensive to simply pay a one-time fee. Now that you know the truth, there shouldn’t be anything standing in your way. Whether you’re facing a medical emergency or looking for a little bit of extra cash for the weekend, quick payday loans are a great option for you. In a matter of minutes, you can have the money you need to tide you over until your next payday. To get the money you need quickly and safely, learn more about Get Money’s fast payday loans by visiting them online today. 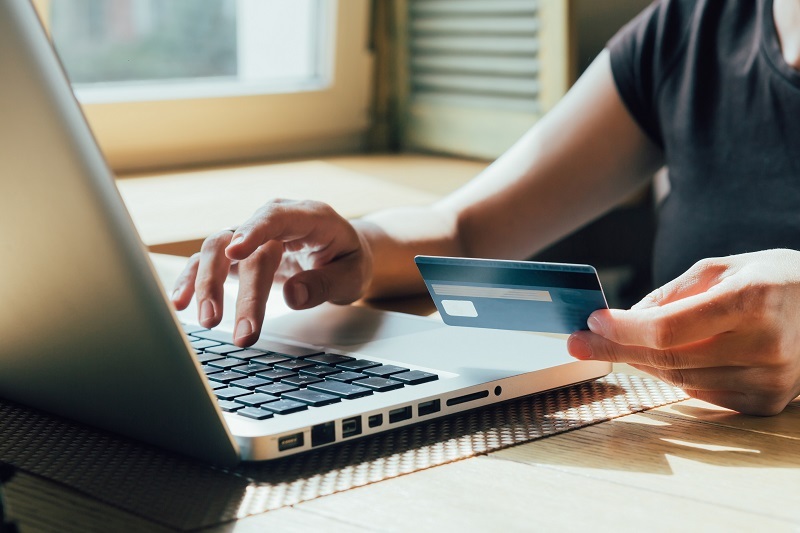 Whether you’re looking to consolidate credit card debt or go on a relaxing vacation, an installment loan is a great way to get the money that you need. 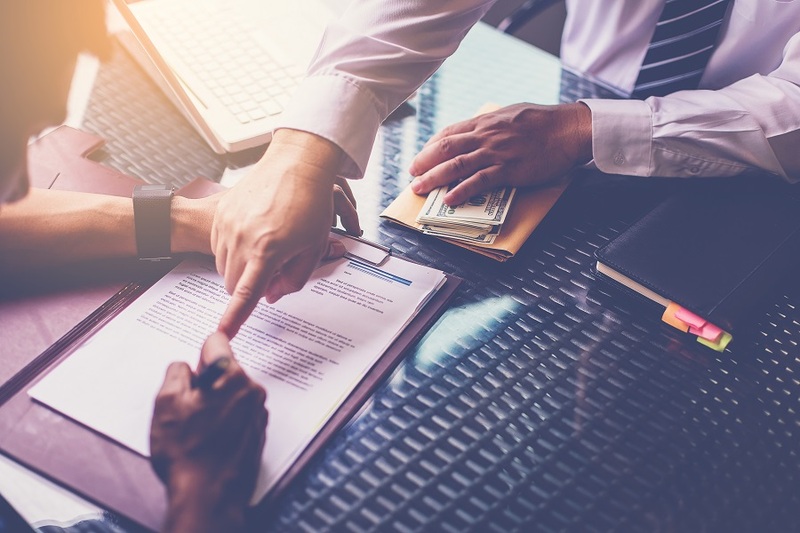 With so many lenders willing to give you the cash that you need, it’s important that you ask the right questions to ensure that you’re making the right decision. Use this list to ensure that you understand the terms of online personal loans. When determining whether or not a loan is the right option for you, it’s important to know whether or not you have the ability to pay it off. Your loan will be broken up into monthly payments over an extended period of time. Before you sign a loan agreement, review these terms. If the terms of the loan state that you must repay the loan within two weeks, you need to be able to comply. If you can’t, you risk defaulting on the loan, which can result in future financial problems. 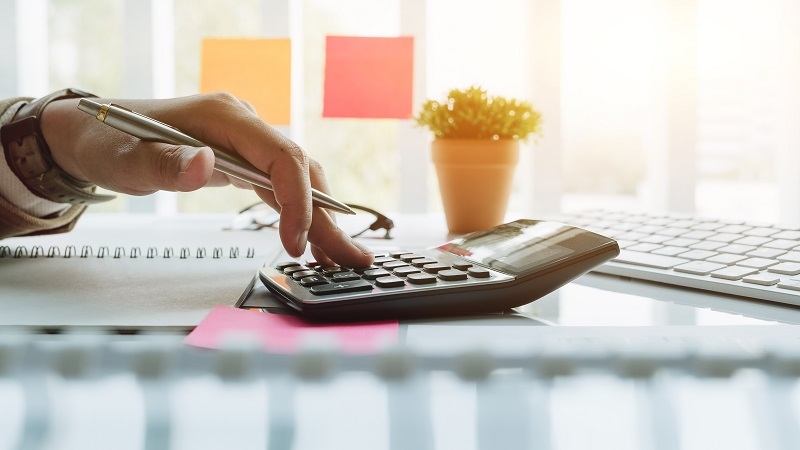 Understanding the length of time you have to repay the entire loaned amount is the first step in determining whether or not certain loan options are right for you. Typically, lenders attach an interest rate to the amount of money they’re loaning you. In some cases, this interest rate is based on the amount that you’re loaned or your credit score. The better your credit score, the less interest you’ll pay on the loan. The interest rate on your loan is an important number to note. It represents the percentage of your loan that you’ll be paying back to the lender over time. The higher your interest rate is, the more money you’ll end up repaying in the long run. If you don’t qualify for a low interest rate, consider raising your credit score before applying for a loan. You can also have someone co-sign on your loan, which may lock in a lower interest rate, too. Some lenders apply penalties to loans that are paid off early. This is because the interest that is applied to your loan helps to fund the loan. If the loan is paid off early, it could cost the lender money. Not all loans are structured this way, though. Before you sign loan documents, make sure you’re aware of any of these types of fees. Otherwise, you could be blindsided if you decide to pay your loan off early. Depending on the type of loan you decide to apply for, collateral may be needed. These types of loans are known as “secured” loans. Secured loans require the person being loaned the money to offer some sort of collateral for the money they’re being given. This collateral could be the title of a car or a home mortgage. If the person defaults on this loan, then the lender gets to keep the car or the home to pay off the debt owed. You should thoroughly understand the conditions of your loan before you sign the documents. By asking the hard questions up front, you avoid any surprise fees. In no time, you’ll have the money you need and terms that you can follow. If you’re looking for the best online personal loans, visit www.getmoney.com today! Are you looking for ways to improve your credit this year? You’ve researched the best online personal loans, found one with great rates, and paid it off, but your credit score hasn’t budged. What’s the deal? This is a common struggle among borrowers with installment loans. The problem is people assume all debt is the same, but it’s not, especially when installment loans are in play. It’s important to understand fully what an installment loan is and how it affects your credit score. First, an installment loan is a product that requires the debtor to pay a fixed amount each month for a specific term. For example, you take out a personal loan online for 24 months and pay $100 each month. This is an installment loan, and it can include loan products such as car loans, home loans, boat loans, etc. 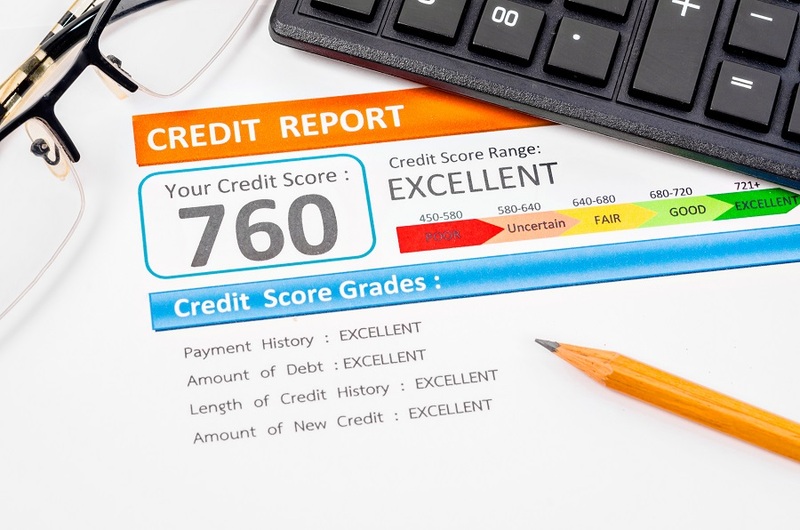 These loans get reported to credit bureaus and are used to determine your credit score. However, they matter to your score less than credit card debt because they’re considered a low-risk, stable product. Since these loans often have collateral attached to them, they don’t score as high as riskier credit products such as low-interest personal loans that don’t require collateral. Most people won’t stop making their car or house payments because they don’t want to lose their vehicle or have their home foreclosed on. So, while making these payments on time matters, it doesn’t have a huge impact on your credit report when they’re paid off. Many people believe paying off installment loans quickly improves low credit scores. There are many benefits to paying off these loans faster, including paying less interest and working toward living debt-free. However, it’s not the most important aspect of managing installment loans. If you’re concerned about improving your credit score and have installment loans, make it a point to always pay your loan on time. Don’t skip a month here or there and think paying off the loan in full a year early will negate the late payments. What improves your score, albeit slowly, is paying down your debt steadily, a little at a time. It affects your credit when the loan balance continues to fall below the original loan amount. The debt/loan ratio has a direct impact on your credit score. So, if you’re looking to improve your score over time, keep your installment loans and pay them on time each month. Adding more to your monthly payment is a great way to reduce the number of payments you make over the lifetime of the loan while still slowly improving your credit score. Slow balance reduction works in your favor more than taking out a loan and paying it off three months into a 48-month term. Would you like to find a low-interest lender to help you create a strong installment payment history? Look for online lenders who offer great rates and substantial credit lines. 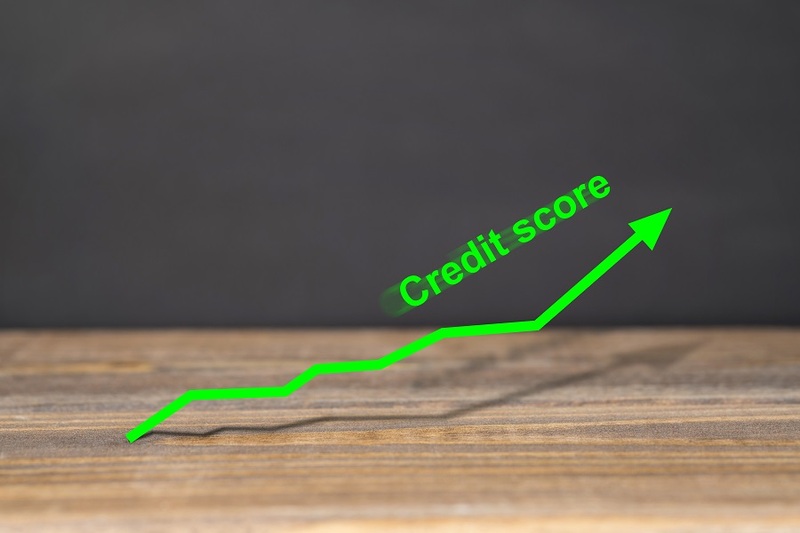 If you want to improve your credit score, consider taking out an installment loan to pay off non-installment lines of credit. You’ll improve your score by paying off non-installment loans and continue to improve as you make your new payments on time. When you need a loan product like this, contact GetMoney.com, the best place to get a personal loan online.